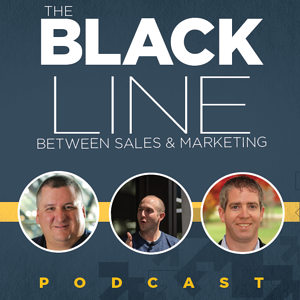 In this episode of the podcast, Mike and Doug welcome Dave Gerhardt to discuss conversational marketing. During this episode of the podcast, we discuss with Dave Gerhardt the growing role of conversational marketing. Dave mentions that a sale can't happen unless there's a conversation, so why force a one-way flow of information on a prospect when you can facilitate a two-way conversation with someone who is interested in your business. Conversational marketing is built on asking questions, and gets screwed up when the customer isn't truly understood. One interesting point that Dave brings up is that asking for permission to share something with a prospect is often times more effective than just sending them something to read, watch, or share. This reflects how important it is to solve for the customer, to be helpful, and to be authentic. To learn more about conversational marketing and Drift, check out their website here.